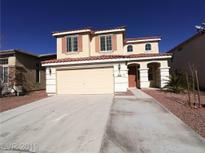 Below you can view all the homes for sale in the Blue Diamond Decatur subdivision located in Las Vegas Nevada. 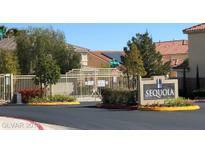 Listings in Blue Diamond Decatur are updated daily from data we receive from the Las Vegas multiple listing service. To learn more about any of these homes or to receive custom notifications when a new property is listed for sale in Blue Diamond Decatur, give us a call at 702-323-5933. Master bedroom is spacious with separate tub and shower as well as his and her separate closets. MLS#2085534. SOS Realty Group LLC. Fantastic yard w/patio & low maintenances landscape. MLS#2084085. GK Properties. Low maintenance landscape with fruit tree in backyard, close to freeway, shopping center and the strip. MLS#2084013. Keller Williams Market Place. 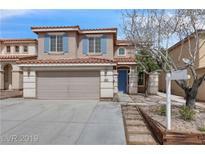 Huge MBR w/ his/her closets, garage storage cabinets, covered patio & comm park. MLS#2075824. Advanced Realty Group. Large covered patio for entertaining. A must see. MLS#2061083. RE/MAX Advantage. Property needs some TLC. Short sale , sold AS IS. MLS#1965149. Next Level Realty LLC.